The technology industry is a fast-paced innovative business environment where growth of less than 10% per year is considered too slow. 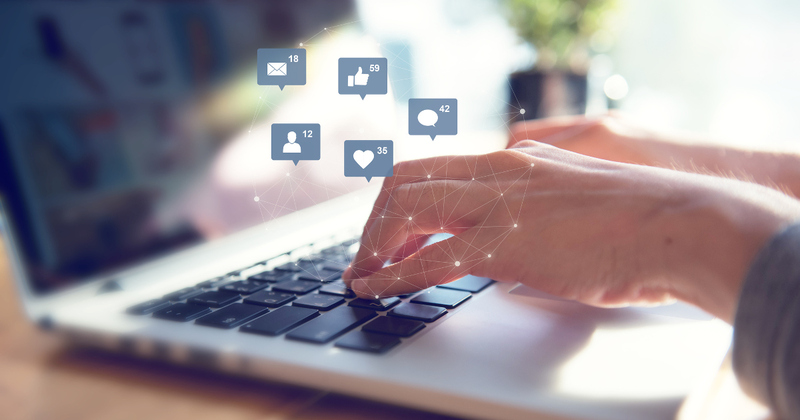 In all technology segments, new developments such as IoT and cloud computing mean that companies need to stay ahead of the competition if they want to survive. Aside from outperforming their peers, companies need to make smart decisions and lucrative deals to stay relevant. For one niche technology company, new deals and building momentum in the stock charts could give hungry investors the kind of high returns they’ve been looking for. Akamai Technologies (AKAM) is a $12 billion internet information services company that operates in the content delivery network (CDN) and cloud computing markets. The company’s CDN is one of the largest distributed computing platforms in the world and services around 30% of global web traffic. The company reported a 4th quarter earnings beat of $1.07 per share versus the $1.00 per share that analysts had expected. EPS growth year-over-year came out much higher than expected at 51%. Revenues came in above estimates as well at $713 million compared to $704 million. Tigress Financial reiterated its “strong buy” recommendation for the stock earlier last week sending a message to investors that this niche tech play may not stay a secret for very long. The additional news of a deal with Microsoft to integrate Microsoft Azure Media Services and Blob Storage with its content delivery network (CDN) is a catalyst that should propel the stock even higher. Akamai’s stock trades cheaply for a high-growth technology company at just 20 times earnings compared to the industry average of 27 times earnings. The EPS growth rate of more than 15% gives the stock a PEG ratio of just over 1 – a sign that the stock may still be undervalued at its current price. The stock chart for Akamai is showing classic bullish momentum signs with the stock price trading above the 20-day and 90-day SMAs. The momentum appears to be growing as the spread between the stock price and SMAs widens. A small valley in the momentum appears in the charts from a week ago – a temporary dip likely caused by profit-taking activity. Based on Akamai’s full-year EPS estimates, this stock should be fairly valued at around $100 per share – a gain of about 35% from its current trading range. It’s a perfect opportunity for investors that are looking for a long-term niche growth play in the technology industry. Based on a full analysis, MarketClub agrees that Akamai Technologies (AKAM) is in a strong uptrend fueled by insiders and price momentum. Members received a green long-term entry signal on 3/1/19 at $71.38. Since then, AKAM has moved up the chart. As of the close on 4/9/19, AKAM is trading at $74.32, up $2.91/share (4.11%) since our signal. While this upward trend remains strong, MarketClub members are waiting for a new Trade Triangle signal to exit out of this position. Not a member? 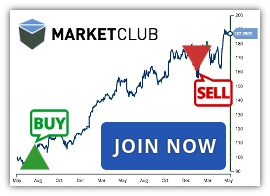 Join MarketClub now to get signals and alerts for AKAM as well as 300K more stocks, futures, ETFs, forex, or mutual funds markets.